As you set out on your grand adventure to Santiago, prepare to be astonished. 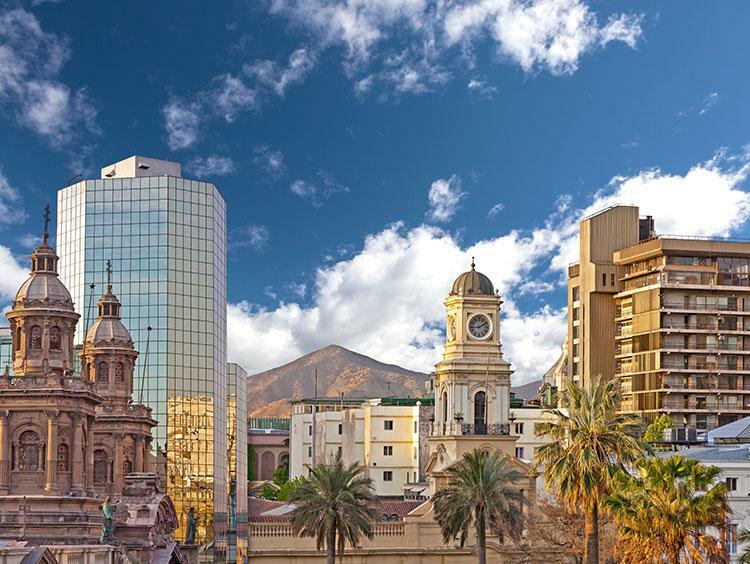 Whether you're taking in views of the city and the Andes from Cerro San Cristóbal or wandering the palm-lined Plaza de Armas, you're experiencing the very best that this spirited capital has to offer. Purchase traditional handmade wares at a local street market, pay tribute to poet Pablo Neruda with a visit to La Chascona House, or relax after a day of exploring with a rest in Parque Forestal. Happy travels! 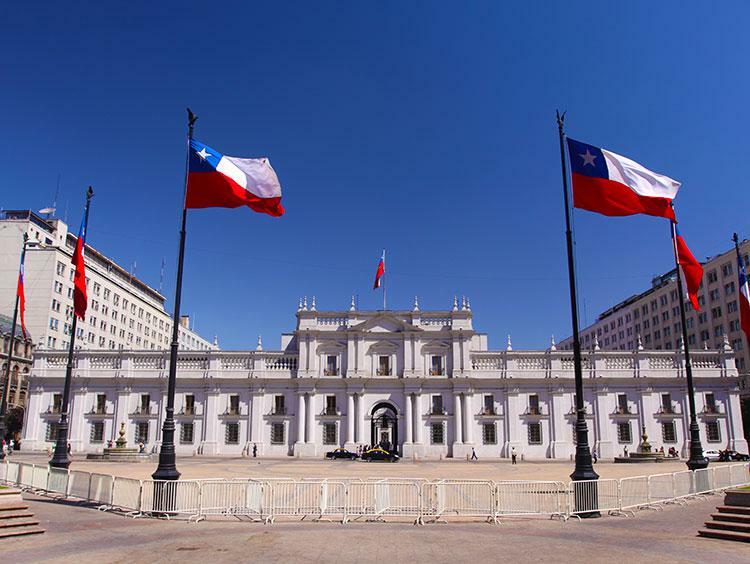 Explore the monuments, markets & churches of Chile's largest city on this Santiago trip. While there, sip Chilean wine, see stunning art & taste exotic flavors. Nothing rounds out a day of exploring the culture of Santiago like a trip to the Napa Valley of Chile. Experience the city and Colchagua Valley on this trip.